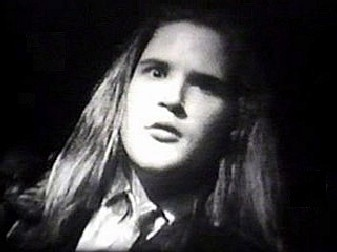 Today is Andy’s death anniversary. 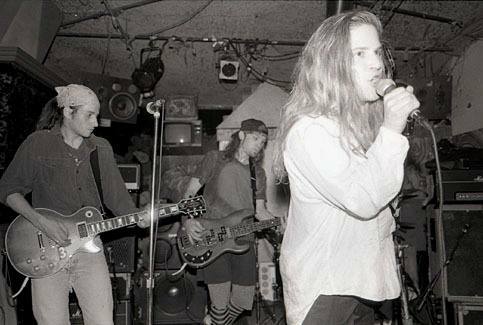 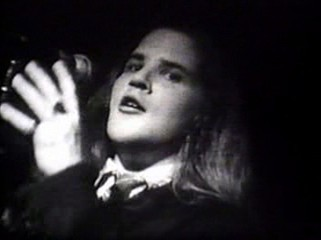 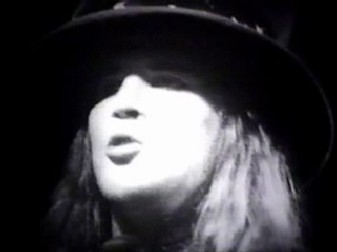 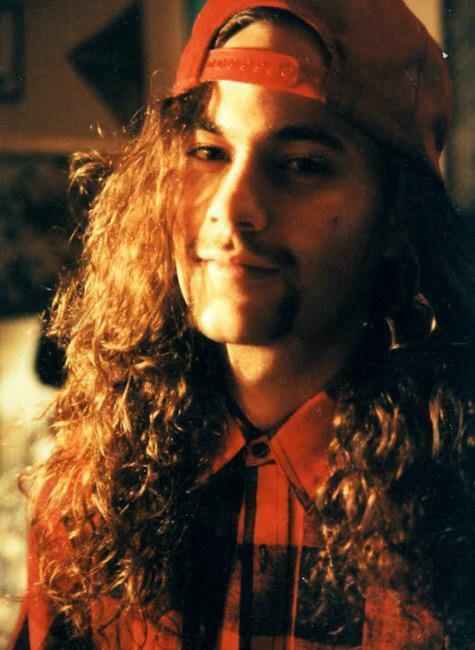 March 9, 1990 – Mother Love Bone play their final show at The Central in Seattle. 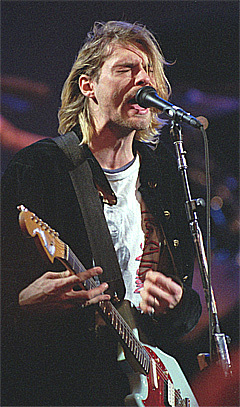 Among the biggest revelations was the time Kurt Cobain asked to hear solo recordings Grohl had been working on during Nirvana’s 1992 tour. 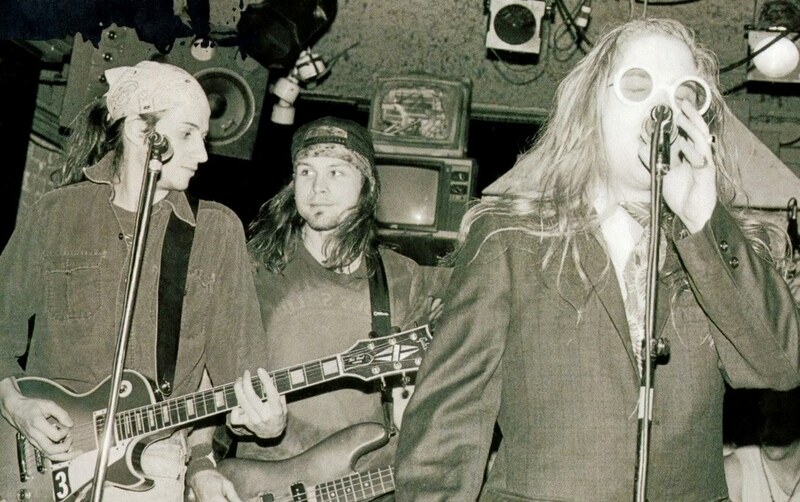 Those demos included “Alone + Easy Target”, which would later be released on Foo Fighters’ 1995 debut album.